Free Chord Progressions for Bass! 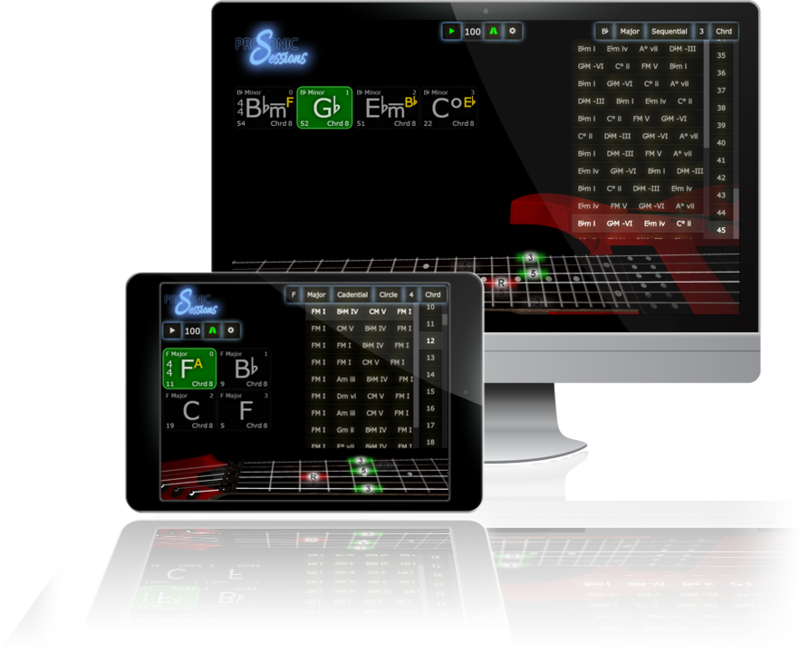 Get thousands of great chord progressions for FREE. Then learn them super fast in the 3D Bass Simulator! Download thousands of free chord progressions for bass here!